Holiday Contest and Sweeps is pleased to be able to work with one of my valuable sponsors, Standard Concession Supply to bring you a fun Easter Giveaway. One lucky reader that resides in the Continental United States and is 18+ years of age will have a chance to win the following Easter Inflatable. 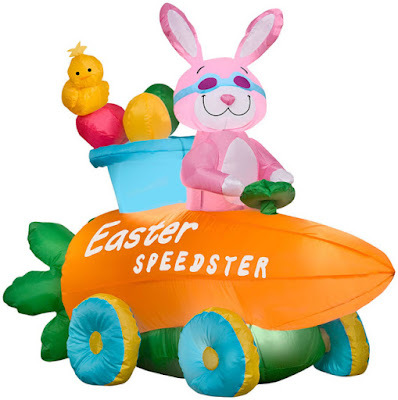 The Easter Bunny Speedster Car Inflatable will be a huge hit with your kids and family members of all ages. This inflatable comes with a built in fan, internal lights to create a glowing night time display, yard stakes and tether ropes are included. 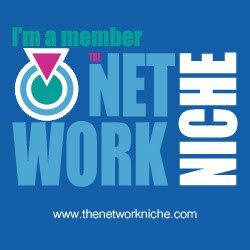 This giveaway is no way endorsed, associated or affiliated with Facebook, Twitter or any other Social Media Networking Site. 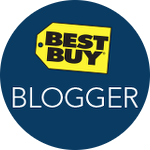 This giveaway is valid in the Continental United States and entrants must be 18+ years of age to enter. This giveaway will come to a end at 12:00 AM (EST) 4/5/2017. a Rafflecopter giveaway Holiday Contest and Sweeps did not receive any compensation for this giveaway and will not be responsible for the awarding or shipping of the prizes to the winners. That will be the responsibility of Standard Concession Supply.